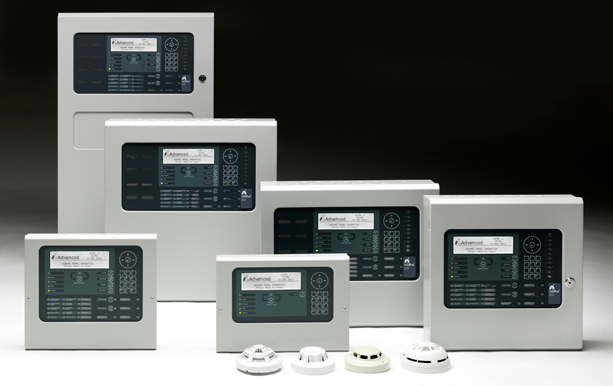 TouchControl is available across most of our analogue addressable fire alarm networks, with more systems included all the time. MxPro 5 is the industry's leading multiprotocol fire panel. 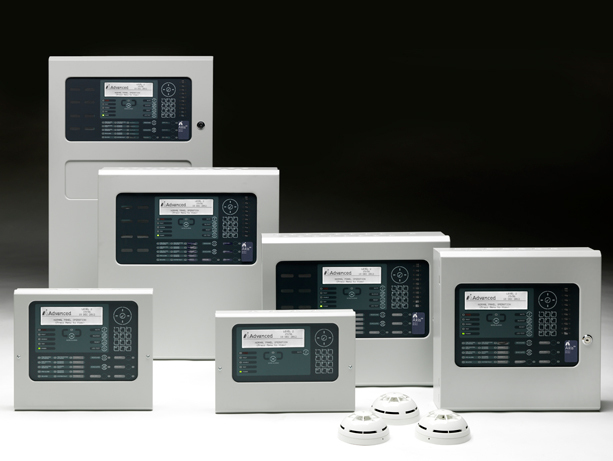 Compatible with 4 detector protocols and with a full range of peripherals, it's approved to EN54 2,4 &13. MxPro 4 is second panel range in our MxPro system. 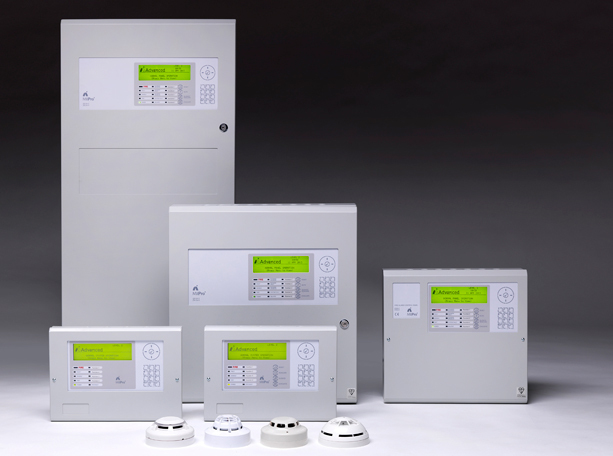 It's the industry's benchmark analogue panel and is approved to EN54 2&4. Axis EN is our complete fire system approved to EN54 2,4&13 and numerous local standards, it is available in over 60 territories worldwide. 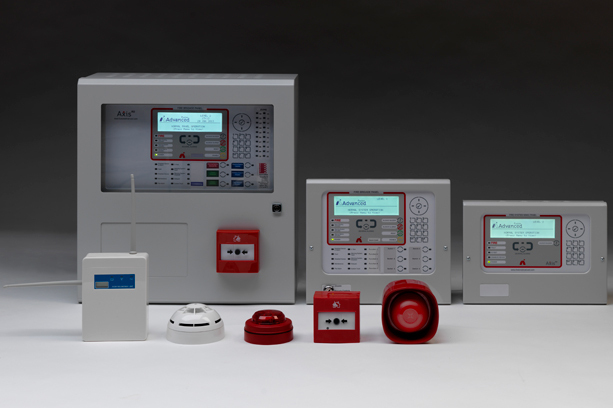 Axis AU is our complete fire system for the the Australian market. Finding its home in prestigious and challenging locations across the country it's approved to AS1670 & AS7240. Axis AX is our high performance UL 864 approved panel specified across the globe. 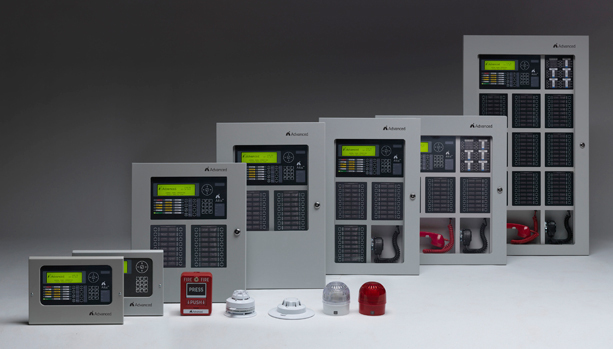 It includes a full range of audio panels and command centres, peripherals and field devices.